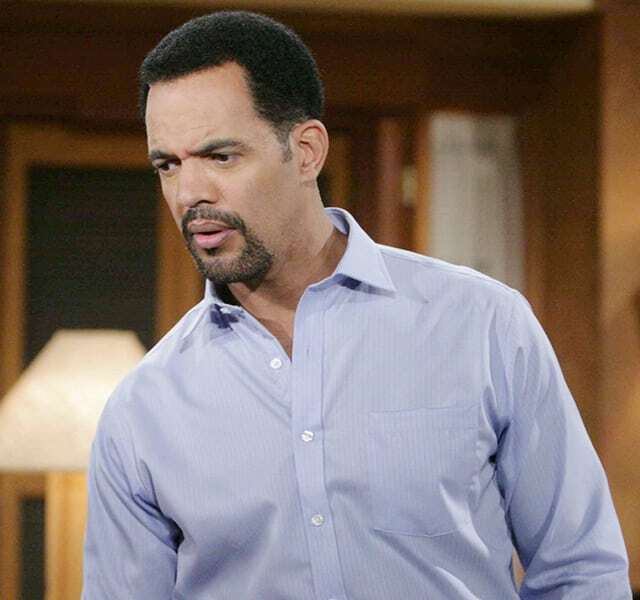 On Sunday, November 23, artist Julian St. John, the 24-year-old son of “The Young and the Restless'” Kristoff St. John (Neil Winters) and professional boxer Mia St. John, was found unresponsive in the bathroom of a Long Beach facility. While cause of death has been listed as an apparent suicide, RadarOnline reports that the official cause of death has been delayed pending additional testing and a toxicology report. 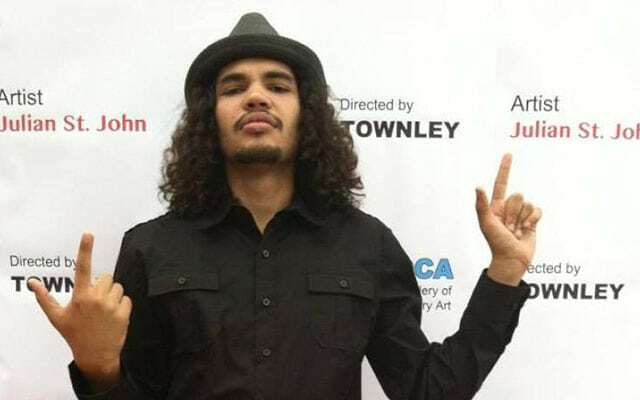 As previously reported, Julian will be laid to rest on Friday, December 5, the same day he would have turned 25. “On behalf of myself and Kristoff St John, we want to thank everyone for your condolences. While nothing can remove our pain at the moment, we find solace in your messages and knowing how much our son, Julian St. John was loved. Funeral services will be held on his birthday, December 5th at 3pm in Westlake, California. An open reception and art exhibit of his final collection will be held following service at 5:30pm 31416 Agoura Rd. # 110 Westlake Village, California,” wrote Mia St. John.